The purpose of a windstorm inspection is to determine the suitability of a given structure's construction in the event of strong winds, such as those present in a hurricane. A homeowner with windstorm insurance may obtain a discount on their homeowners’ insurance policy of 35%-55%. 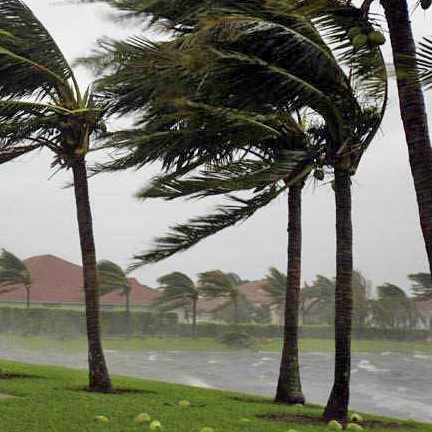 The state of Florida orders that insurance companies reduce their rates for homes with certain wind mitigation features. So, with a wind mitigation certificate in hand, you are guaranteed to pay less money per month than a homeowner who does not. The inspection and report describes the condition and age of these elements. Insurance companies have become increasingly reluctant to issue Homeowner Insurance Policies on older homes (usually 25 years old or more). Their common concern is that there may be conditions in an older home that could become a liability to them. For instance; a home with a roof nearing the end of its reliable service life may fail while under the policy and the homeowner may seek reimbursement from their insurance company for damages to the home or its contents. 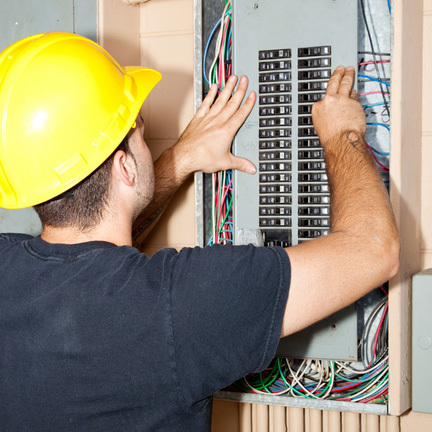 Similar concerns extend to the condition of the HVAC, electrical and plumbing systems in an older home. If these elements are in poor condition, in need of being updated or replaced or were improperly installed, they may fail and cause fire or water damage to a home. Citizen insurance now requires Roof Condition Certification inspections or proof of roof replacement upon renewal for homes of certain ages. All roofs must be in good condition with no damage or visible signs of leaks to be eligible for coverage with Citizens. In addition, specific age of roof requirements has been implemented. Roof eligibility does NOT apply to HW-4 and HW-6 policies. Homes over 25 years old with a shingle roof, homes over 50 years old with any other type of roof and mobile homes over 25 years old must have the roof replaced to be eligible for coverage. 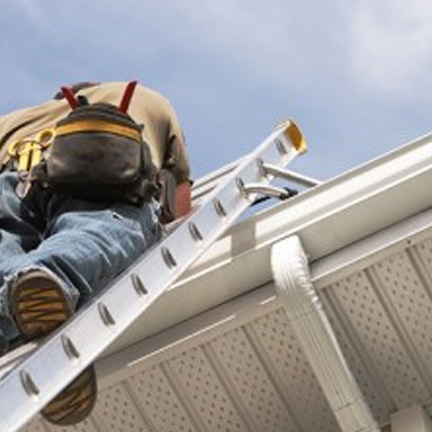 To assist policyholders, Citizens has created a Roof Condition Certification Form (CIT RCF-1 1108) which may be used to certify the eligibility of the roof. Other acceptable documentation includes a copy of a completed roofing contract or an inspection completed by a licensed roofing contractor, which contains the required information, found on form (CIT RCF-1 1108). If you have any questions, please contact your Regional Underwriter for assistance. A WDO inspection report is provided when a home or other structure is being sold and the mortgage lender or buyer requires the inspection as part of the transaction. 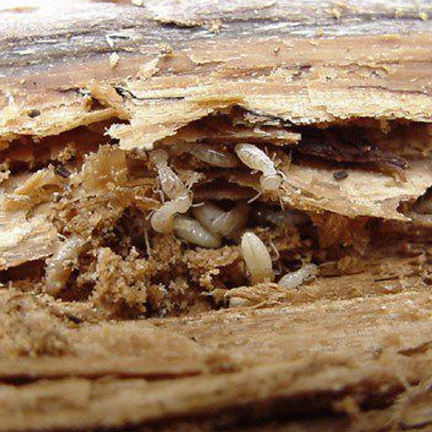 Termites cause over a billion dollars in property damage a year in the United States. That's more than all fires and floods combined. Rather than fast and furious, termites work slowly and silently as they eat away your home or other property. Whether old or new, damage is done without you realizing it. Vital Home Inspections does not perform Termite Inspections. We highly recommend to have a license Pest Control Company to perform a termite Inspection. You can obtain an elevation certificate in one of two ways. These certificates have been mandatory since 1995, so if your home was built in 1995 of after, you may be able to pull a copy of the certificate online. 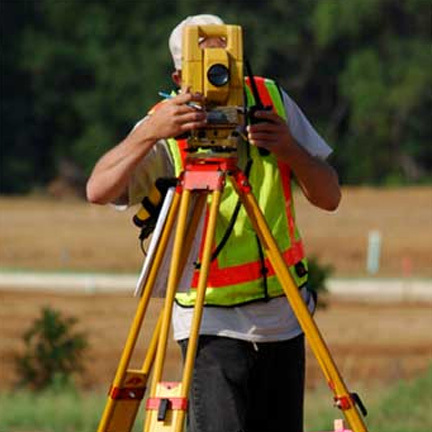 If your home was built prior to 1995 you may have to have surveyor come out and do an analysis to make sure you meet the requirements. You can also try to contact the prior owners. In many cases, people wait until they are improving their home or until their home has been significantly damaged before securing their elevation certificate. It really is better to be ahead of the game, so if you don't have your elevation certificate, do what you need to do to get it in your hands.